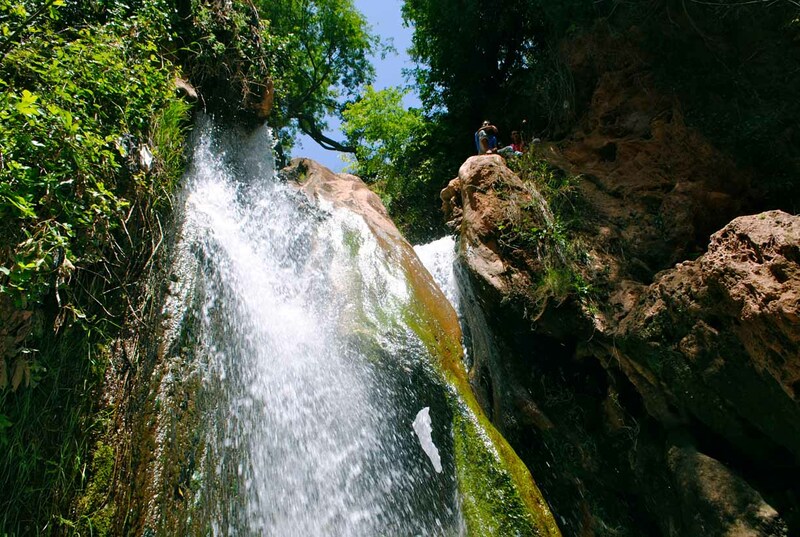 Enjoy a full day trip to Sefrou Waterfall, and Bhalil Village. 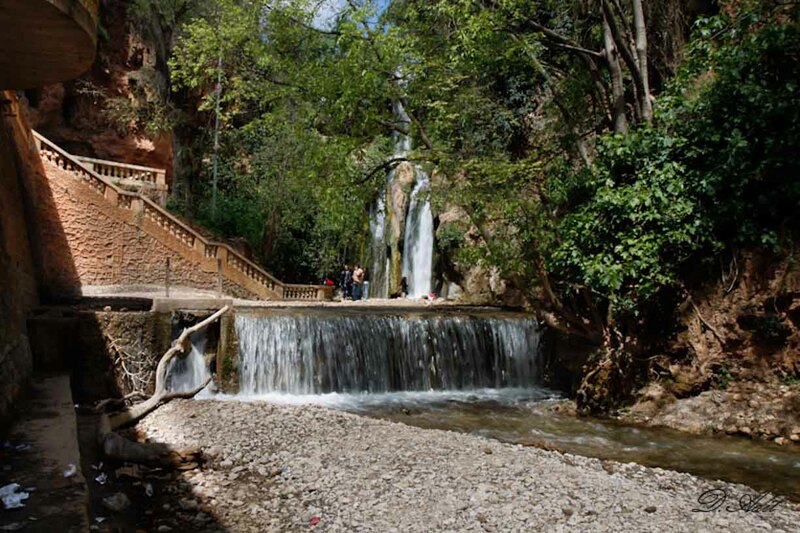 Today’s excursion covers the cute Sefrou, and the bhalil village, Located at the foot of the Middle Atlas Mountains. First station will be the Bhalil Village, it’s set on the side of a hill 6 km northwest of Sefrou, the village of Bhalil is notable for its unique cave houses located in the old part of the village, and for its eclectically coloured homes, linked together by a network of bridges. 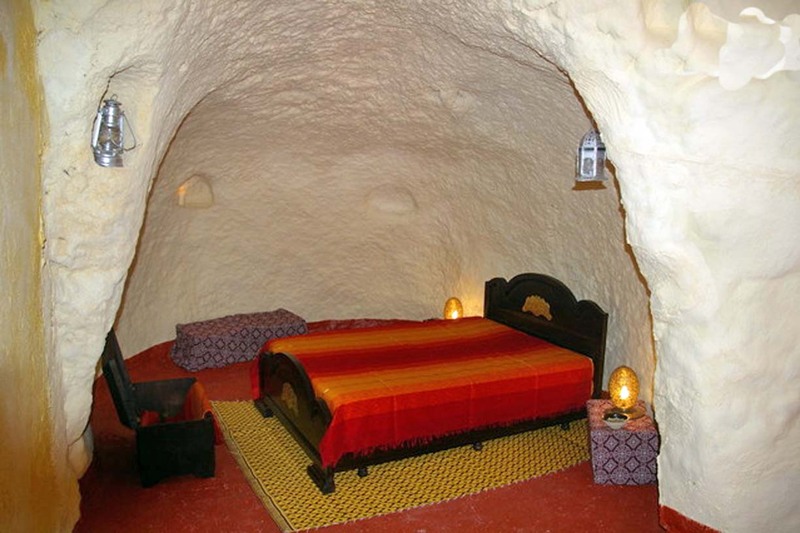 Some of the cave houses in Bhalil are routinely open to tourists to visit, but are rapidly disappearing as the village modernizes. A tour of these houses can be arranged with friendly local guides at a nominal fee. Bhalil is also known for its production of Jelleba Buttons. Village women can often be found in alleyways, chatting while they diligently work through hundreds of strings and buttons in the creation of traditional Jelleba. The village is also known for its olive oil production, and traditional bread ovens. The next station will be Sefrou city, owing to its proximity to Fez city which only 28km, this beautiful town has become increasingly popular and one of the most desirable destinations as a one day trip from Fez, especially for those escaping from the hectic life looking for Relax. 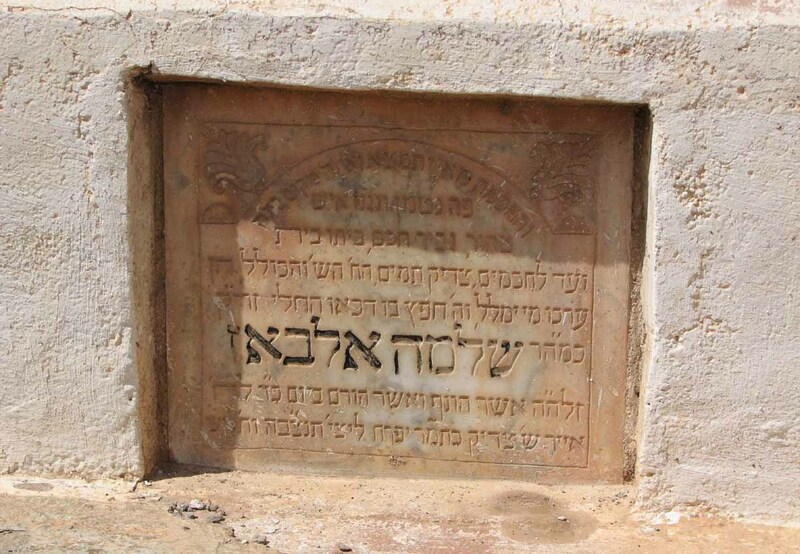 In this excursion you will have the chance to visit the Mellah or Jewish quarter, and stroll through its narrow alleys and passageway to discover its unique architecture style, the Synagogue, merchants and the jewish cemetery as well. Take a walk through the Sefrou’s old Medina and enjoy the airy feeling given by the Oued Aggai that passes in its center. You will have the occasion to pay a visit to the charming small waterfalls of Sefrou. Thanks to its location, Sefrou is considered to be an agricultural area par excellence where the cherry Festival takes place every June. 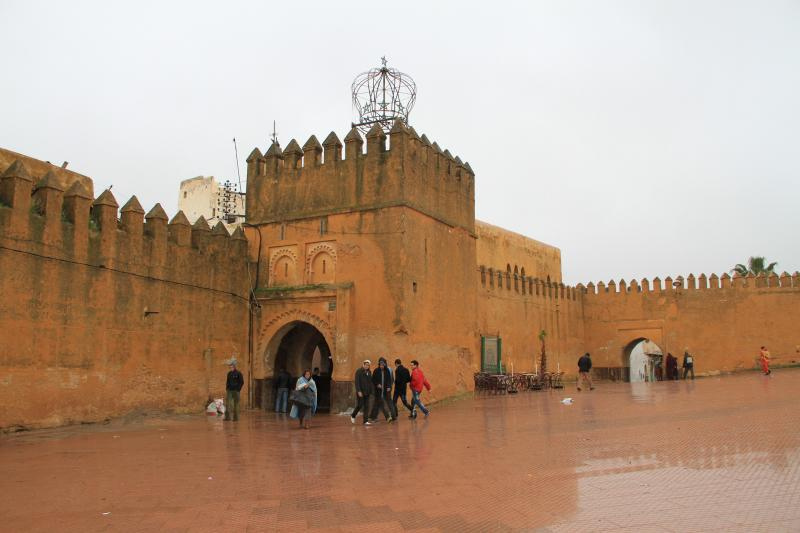 Once the trip ends, head back to Fez.